Bay Pointe - In the heart of White Rock. 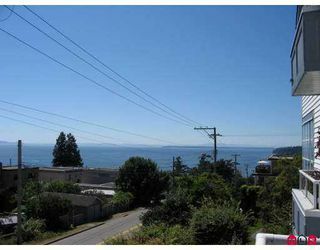 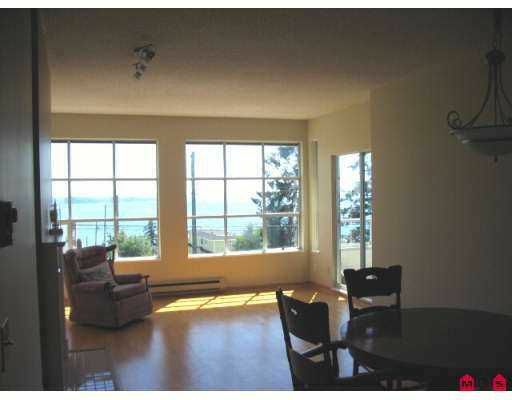 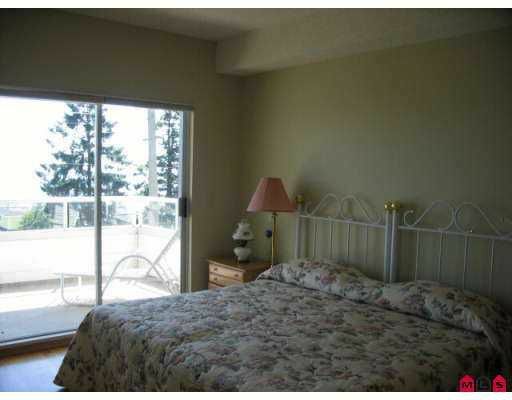 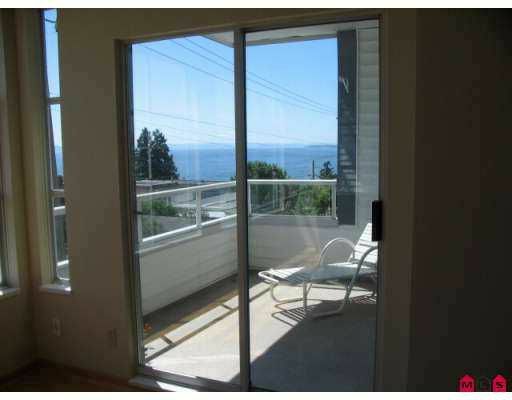 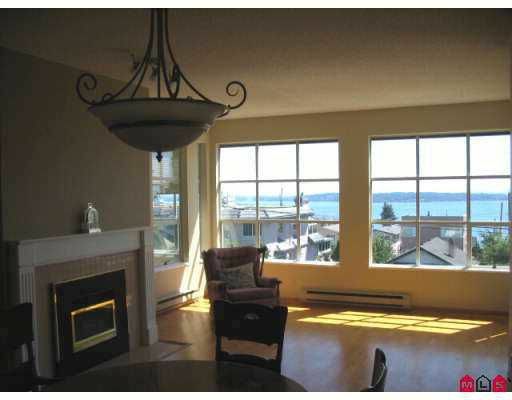 Move in and enjoy the fantastic ocean views from almost every room in this well maintained upper floor unit. 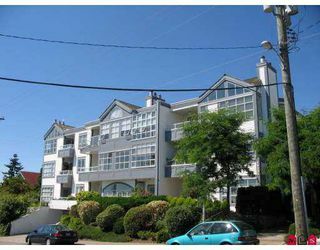 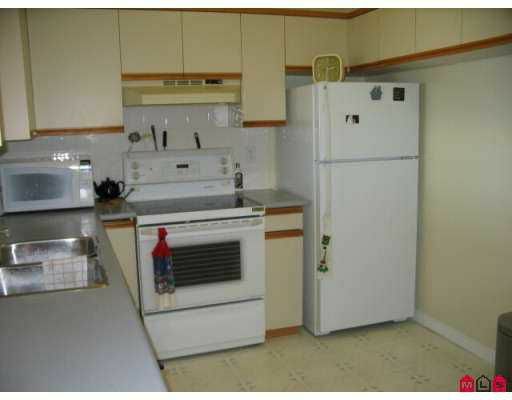 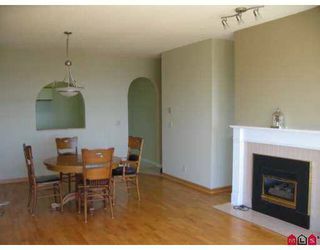 Large windows, 2 balconies, hardwood flooring, close to all amenities and a short walk to the beach. Quick possession available.